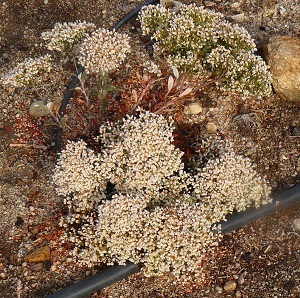 This small Idaho native is covered with hundreds of pinkish white flowers in late summer or early fall. Gorgeous rock garden plant. Height x Width: 8-10" x 8-10"